We established a wide range of Welding SPM . These Welding Automation is highly required in various prestigious industries where welding quality does matter. We provide robotic solutions for all purpose like Arc Welding & Cutting, MIG Welding Machine, TIG Welding Machine, Spot Welding Machine. We are manufacturing and supplying SPM Welding Machine for Automotive Company, heavy fabrication industries, shipbuilding industries, valve & pump industries. We develop Welding SPM according to company requirements and always try to make these welding machines very efficient and simple in operation. Our welding automation is combination of electromechanics, hydromechanics and CAD/CAM. We developed thousands of different welding automation combine with arc welding machine, mig welding machine, plasma cutting machine. 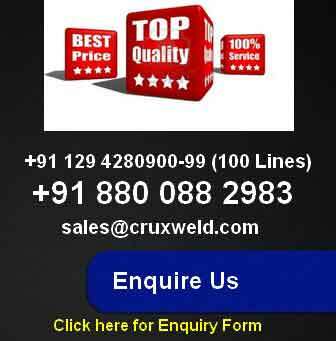 We offer welding SPM for both semi-automatic and automatic, as per company requirement. our basic motto is to make welding process as easy as possible and minimize the welding errors. 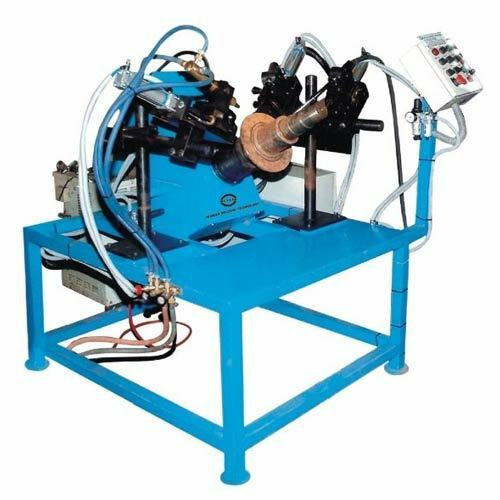 All developed welding machines can be operate by semi skilled person and there is no any specific training is required to operate these welding machines.